This entry was posted on August 31, 2012 by marctivist. 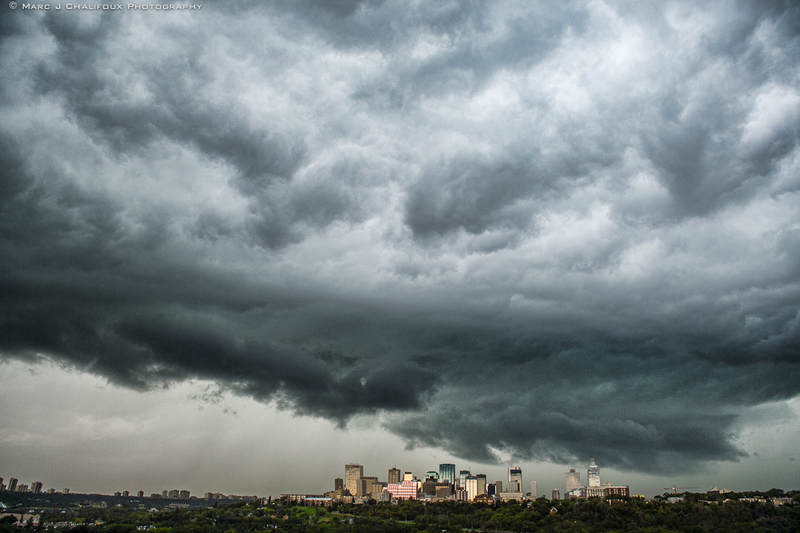 It was filed under Edmonton, Landscapes, photography and was tagged with Edmonton, Marc J Chalifoux, Photography. Very cool – so dramatic!